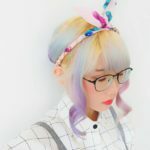 Those traveling with little ones or elderly family members would often search high and low for a suitable place to stay and explore especially in a busy city like Tokyo. There are many factors one would consider, like easy access from the train station, budget, neighbourhood ratings and activities to do that’s suitable for all ages. Many prefer to stay central of Tokyo, common areas such as Shibuya, Ikebukuro, Shinjuku, etc but getting to the hotel especially from a late night flight can be proven a feat if things don’t go according to plan as there are unforeseen delays due to technical problems or unfavourable weather conditions. Japan is a city of convenience means most places can be easily accessed through local trains and subways but with a group of travellers (both young & elderly) and large luggages at hand the best way to decide for accommodation is to pick those that has direct limousine bus services from the airport. This way your family can travel to the hotel with comfort after a long flight rather than figuring out which station to exchange at, train systems in Japan can be proven abit confusing especially for first time travellers and requires a lot of walking from the entrance to designated platforms. It’s usually an underground maze especially for large stations like Shinjuku, it’s also known as the top 5 busiest stations in the world. We have searched for the best family friendly neighbourhood in town, located just 30 mins away from the busy city yet easy access in and out from it, a quaint area called Kichijoji. 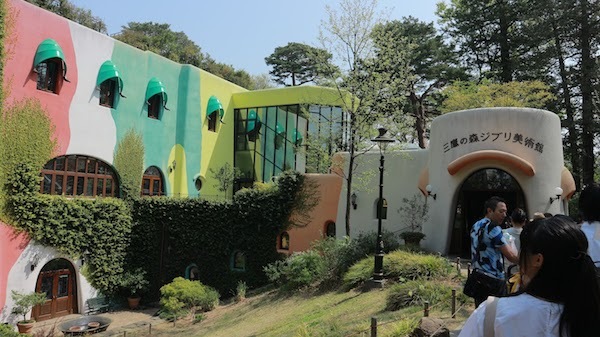 Does the name Studio Ghibli Museum ring a bell? One of the most famous tourist spots in Tokyo, listed as one of the must visit places especially for families, located in Mitaka which is walking distance from Kichijoji. 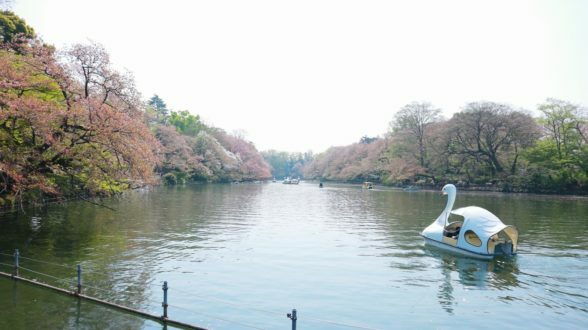 Best place to visit during spring as the whole riverbank will be filled with beautiful sakura blooms and one can even rent a swan boat to go for rides, however this activity is more suited for age 12 years and above with adult supervision. However children can enjoy Inokashira Zoo which used to the home of Japan’s oldest and beloved elephant- “Hanako”. There are various types of animals in captivity that may be interesting and educational for all. Shopping in the middle of the city and lugging back these heavy shopping bags isn’t too ideal, but why go all the way out there when there are tons of duty free shops under Sun Road Shopping District in Kichijoji. It’s also not as crowded, so one can stroll leisurely without the concern of getting pushed around or lost from the group while shopping. 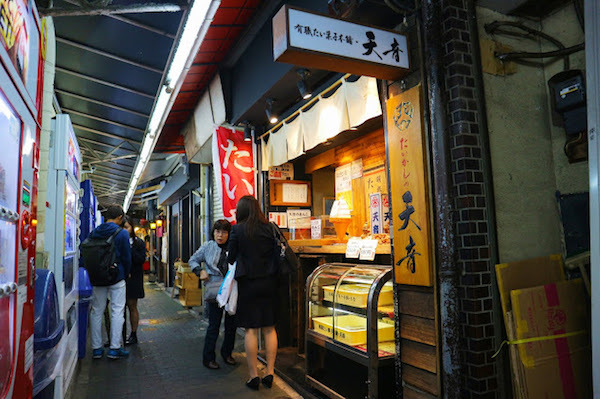 There are also many types of street foods to enjoy around here, next to it is Harmonica Yokocho alley. 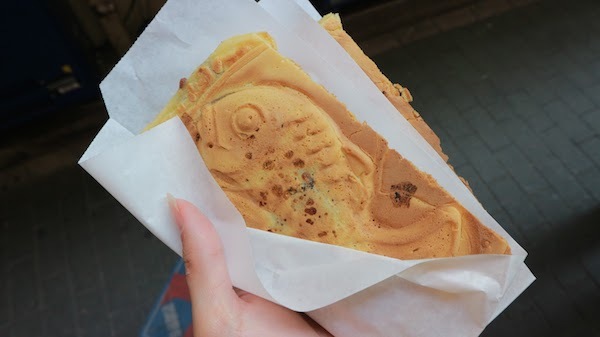 Famous selling traditional snack (grilled fish shaped pastry with red bean filling)- Taiyaki from Amane isn’t one to be missed! A family friendly museum that offers exciting insights into the magical world of Miyazaki sensei ‘s creations. Though photos are not allowed indoors, visitors can still enjoy the interactive museum and children play house (cat bus) upstairs. Also don’t forget to check out the souvenir shop to bring home some memorable merchandises. Photos are allowed outside of the building. Tickets have to be bought beforehand either online or Lawson convenience stores as they do not sell at the door. Offers various types of rooms with complete amenities and also has a morning buffet selection available on theirs 1st floor. Kichijoji Tokyu REI is one of the two available hotels in the area but it’s the closest to Kichijoji station less than 300 meters walk. If you arrive via the limousine bus from the airport, the bus stop is directly across the station. 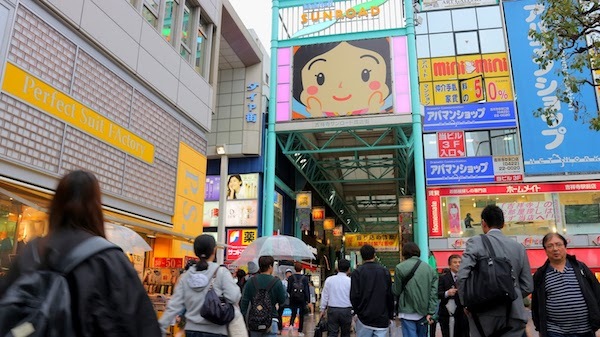 Kichijoji station has access to major train lines that connects throughout the city making it easy for travellers who are taking the shinkasen to Yamanashi (Mt Fuji), Kyoto or Osaka from Tokyo or just looking to explore Tokyo overall. 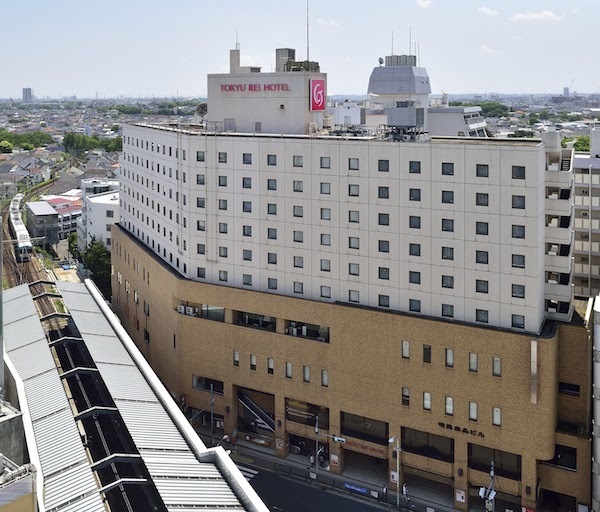 Kichijoji Tokyu REI is strategically located, making it easy for tourist to visit Inokashira Park/ Zoo, Sun Road Shopping district and Studio Ghibli Museum as they are all within walking distance.